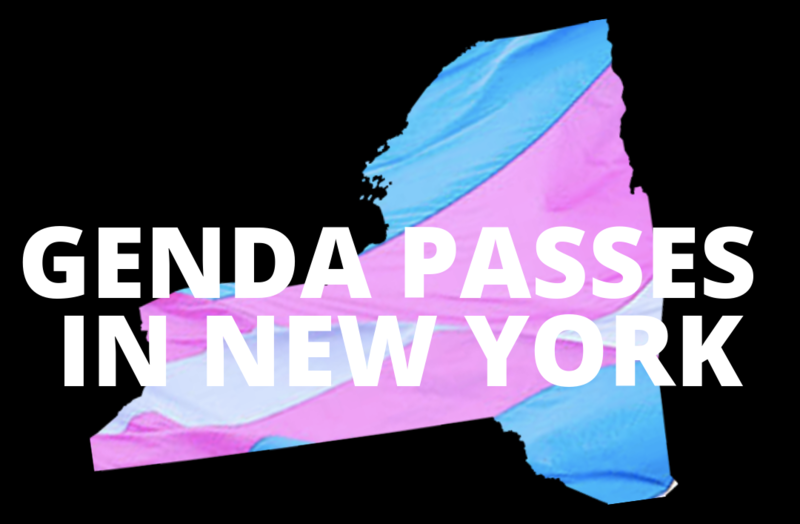 Important news out of Albany today: New York State passed GENDA — the Gender Expression Nondiscrimination Act! This bill solidifies existing protections by explicitly including gender identity and expression in the New York Human Rights Law. Transgender and gender nonconforming people face increased discrimination in housing, employment, and public accommodations. They are also at increased risk of bullying, harassment, and poverty. New York now joins 16 other states and the District of Columbia in protecting all residents, including transgender and gender non-conforming people. The Harlem United family is proud to thank Governor Andrew Cuomo and all the senators and assembly members who passed this important legislation as well as the countless organizations, activists, and everyday New Yorkers who made this moment possible. No Replies to "GENDA Passes In New York State!"